Argüello has won recognition for his music throughout his predilect genre: Dance Hall Pop. He’s been involved with music for more than 13 years, his single 'Daydream' was first placed on ITunes Electronic Charts, and was on Spotify’s top 50 viral in the United States. Although his forte is the electronic scene, in one of our conversations he confessed being a faithful admirer of old reggaetón. We asked this young artist to give us his playlist of unavoidables, those old school songs that founded this urban genre, around the 90's. The result: a unique selection, made by an expert in the subject, ideal to encourage the nostalgic perreo, “pa' que retozen” our bodies and, also, for their enjoyment. The playlist includes the best rhythms of artists such as Don Omar, Ñejo & Dalmata, Trebol Clan or Plan B and promises to revive any party in decline. 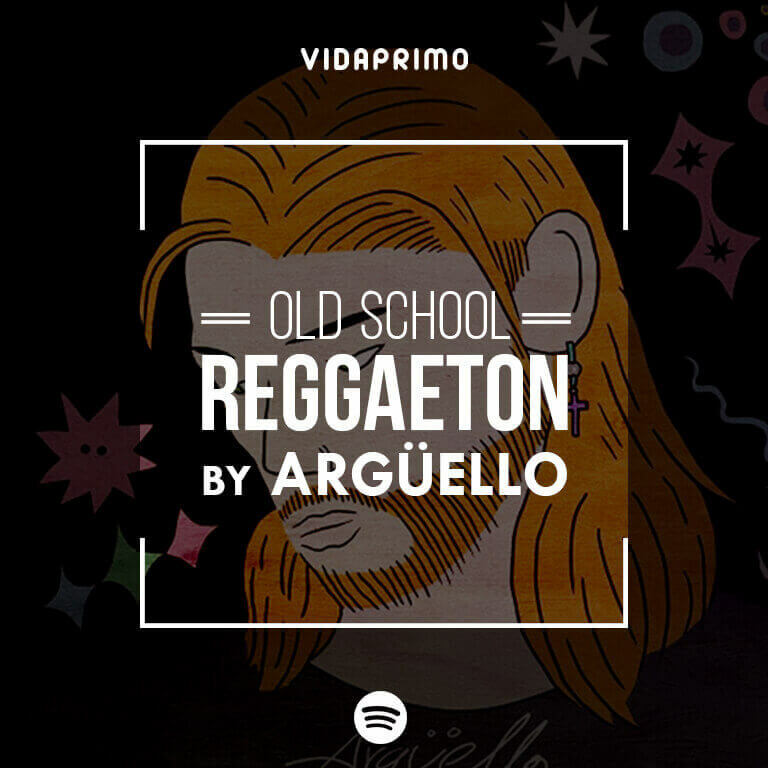 Don’t miss this VP playlist and musicalize your nostalgia with Reggaeton Old School By Argüello.